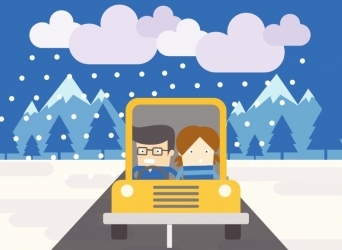 Winter is here and with it comes harsh and unpredictable driving conditions. Don't venture out before you are ready! Fortunately, our brands have a long history of helping drivers stay safe on the roads. Check out this infographic to help you prepare your vehicle and build your emergency car kit. Safe travels!